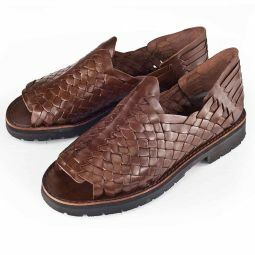 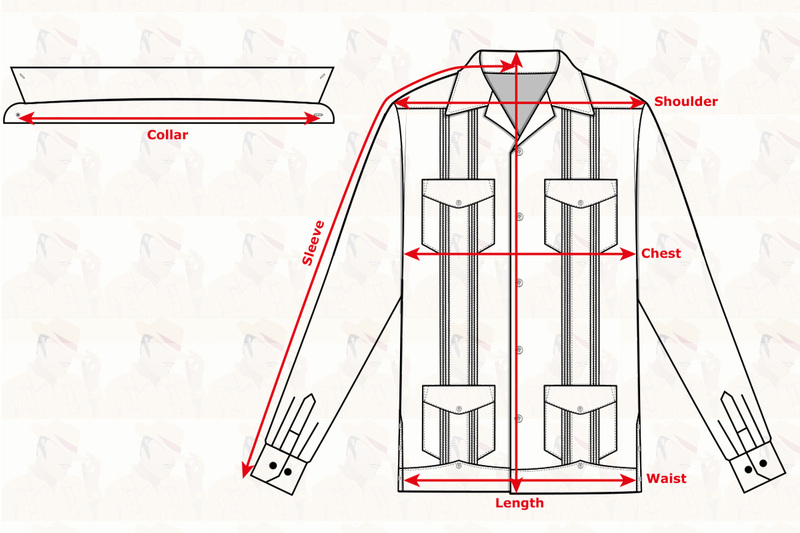 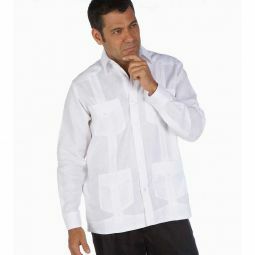 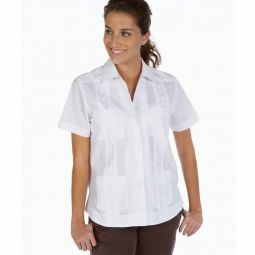 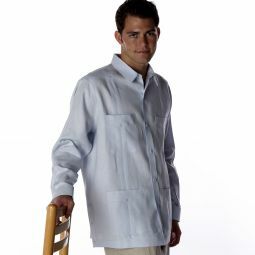 Traditional guayabera shirt inspired guayabera, great looking shirt with attention to details and contrasting lining. 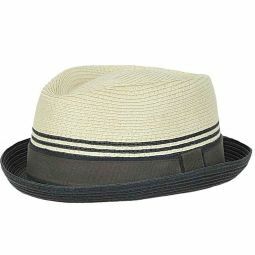 Modern yet known style. 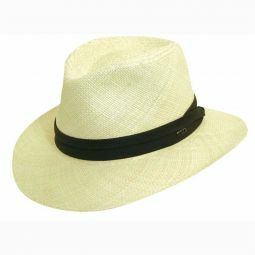 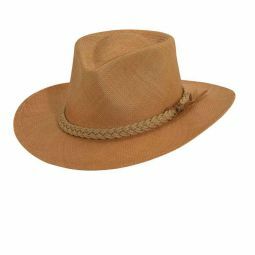 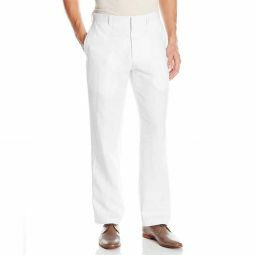 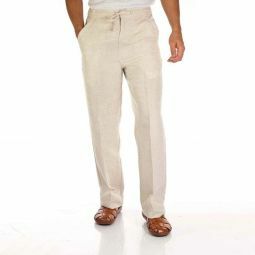 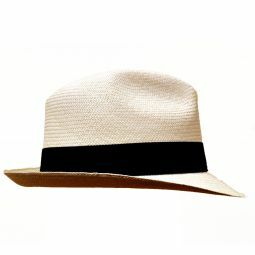 Made of 100% Linen fabric. 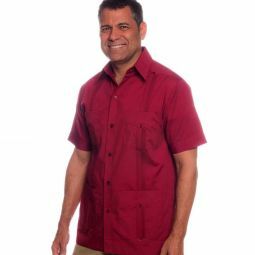 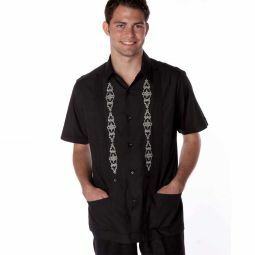 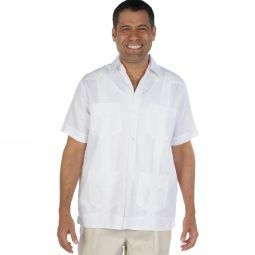 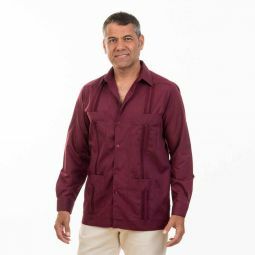 Most customers used this guayabera shirt at traveling to Cuba or the Caribbean, beach wedding clothes for men, a night in Havana, Havana nights gala and resort wear.